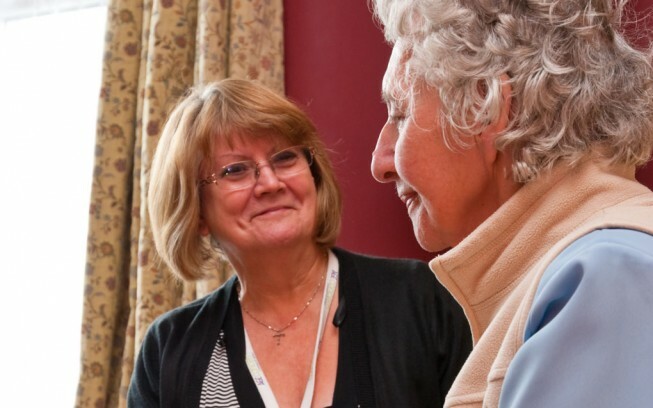 If you are housebound we can provide visits to your own home by one of our volunteers. Funded by South Sefton CCG and Southport & Formby CCG. She has been an absolute angel. I really look forward to her coming, you couldn’t ask for anymore, she goes out of her way to help me with shopping and just being here for me. I was recently taken into hospital and she visited me in hospital and was first to visit me when I got home. I would go mad without her. It’s nice to have someone to talk to as I have a health condition that prevents me getting out much. My befriender is close to my age group and I can therefore talk about the old days and we can relate to one another. We play cards for imaginary money, we both cheat! But I must say I cheat more than my befriender who by the way owes me 3 million pounds. I trust him, he listens to me and gives me good advice.